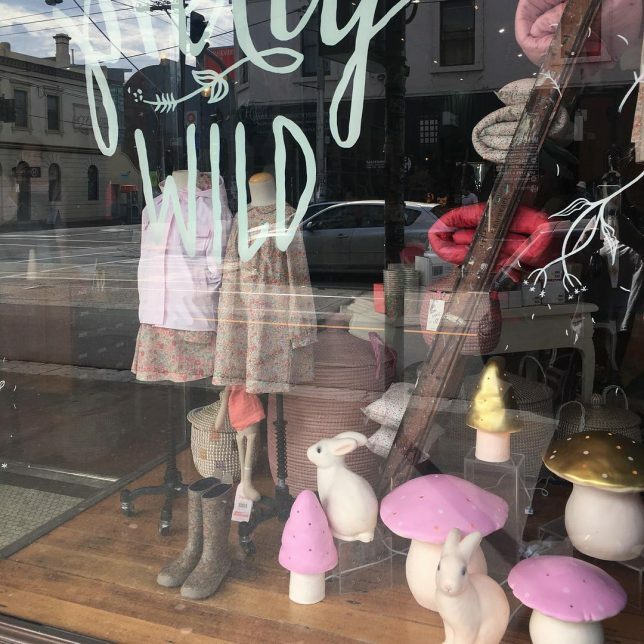 Founded in 2013, children’s clothing retailer Pretty Wild has made a name for itself in its local Australian community. 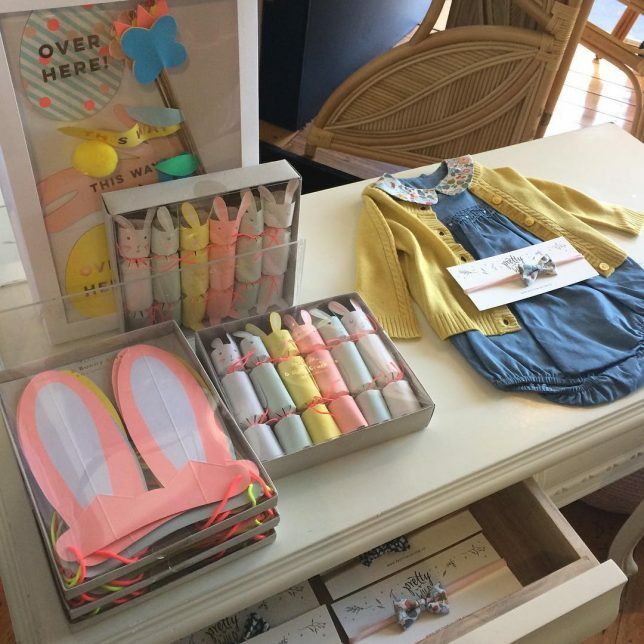 The team used Vend Expert SMB Consultants to get the store up and running with Vend — and we talked with owner Mary Thomaidis to find out more. Read the interview below! Tell us a bit about yourself and how you got started. What’s Pretty Wild all about? Pretty Wild is a clothing and accessories label that features classic silhouettes, liberty of London prints, and hand-finished details of the finest quality. Each collection tells a story, reminiscent of the past with a fresh contemporary edge. Born in 2013, Pretty Wild has become a sought-after staple label in many children’s wardrobes — sweet enough for those special occasions, but durable and comfortable enough for the playground. The brand’s use of delicate embroidery and crisp cottons gives the pieces a timeless charm, ensuring that each piece becomes a treasured item. Our store is located on Smith Street in Collingwood, an area that’s well-regarded for its locally and ethically produced products. Our customer base includes young people and young families from the area who are motivated to purchase quality products and to support local businesses. Some of my stockists used the system, and it’s also recommended through SMB Consultants. Whilst there have been a couple of minor issues, Vend has been relatively easy to run. We’re able to easily manage key sections that we use everyday such as sales, product setup, and dashboard functions. We’ve found that the quick-key function has fast-tracked our ability to put sales through when we’re under time constraints. Setup in the store was relatively straightforward, and staff found the system intuitive and easy to pick up. We use an iPad to put through sales and a PC to manage stock and inventory. The staff at Pretty Wild are an eclectic group of ladies who each bring their own skill sets and passions to the label. 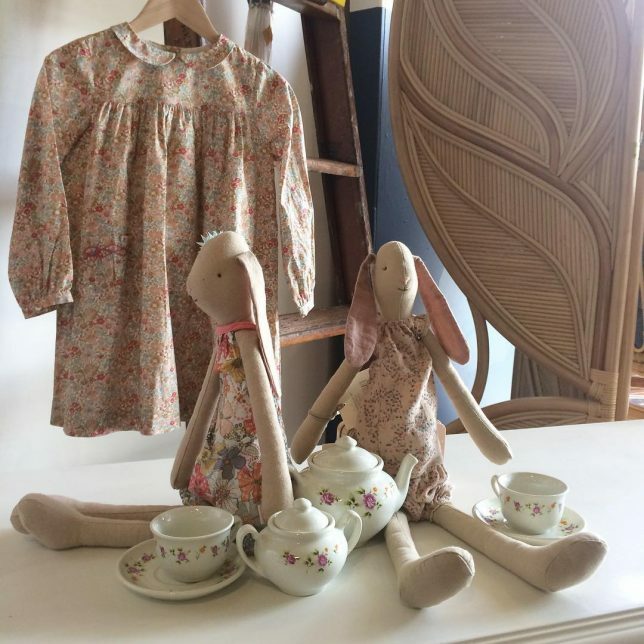 We all share a passion for beautiful, well-made, locally designed fashion and homewares. We enjoy sharing that passion with customers and ensuring that they’re informed about the design process and origin of each product. We found we were able to contact SMB Consultants for any advice we needed. They were great in guiding us through each step of setup and store management. The process is never going to be easy when you’re changing systems, especially with a store that has multiple products — but a system that’s easy to use makes things a whole lot easier. Follow Pretty Wild on Facebook and Instagram, and be sure to visit the next time you’re in the Melbourne area! The post Vender of the Week: Pretty Wild appeared first on Vend Retail Blog.